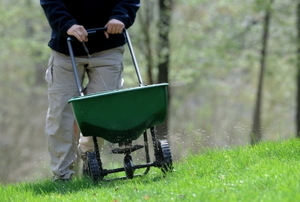 Prepare your yard for warmer days ahead with these fertilizing tips. Have trouble identifying the problem with your plants? The answer could be right in front of you. 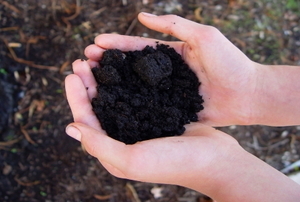 Gardening and coffee grounds are the perfect blend. 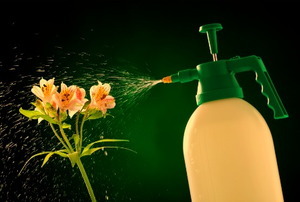 Save money in your garden by making these fertilizers with things you were going to throw into the garbage! 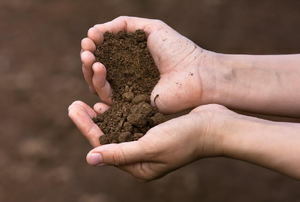 Topsoil is one of those things that every yard needs, but for some, they never really know what it is made of or how best to use it. 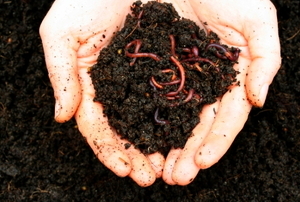 Vermicomposting is the usage of earthworms to convert vegetable waste to a 100 percent natural plant fertilizer. We'll tell you what's best for your garden. 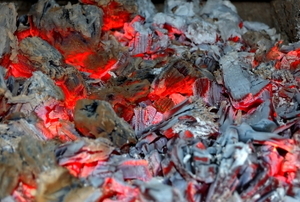 Help your garden with waste from your fireplace. 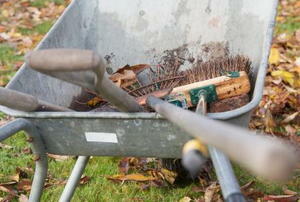 Prepare your garden during the fall for spring in only three steps. 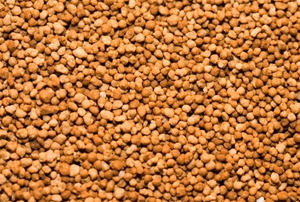 A little molasses in your fertilizer can bring surprising results. 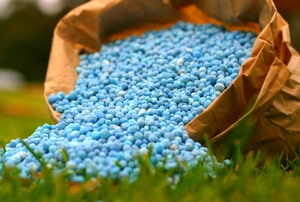 Lookout for these in inorganic fertilizers. Prevent erosion, and turn slopes, hills and valleys into wonderful landscapes. How to use a rock as fertilizer. 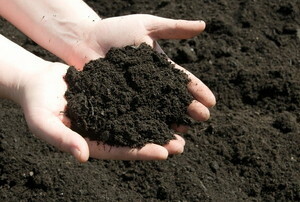 Organic soil is the preferred choice for household gardens growing small quantities of fruits and vegetables. Keep down costs and control your ingredients. Let the worms do the work. 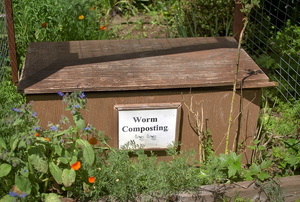 You just collect your compost when it's ready. 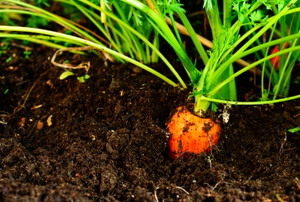 Organic amendments break down and build a high quality organic soil for a plentiful garden. 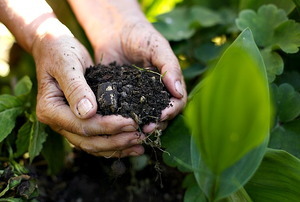 Humus is the most complete single source of nutrition for your garden. 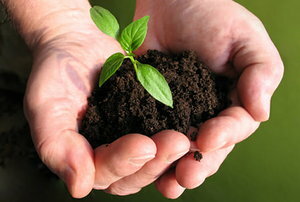 A great garden starts with the earth. 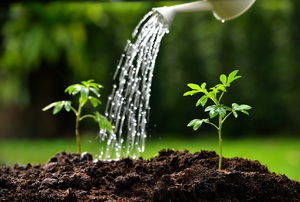 Don't just tend your plants, tend the soil they grow in. 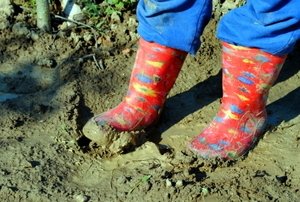 Use clay to your advantage in the garden by learning what it can do. 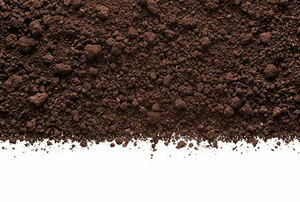 Here's the dirt clay soil. 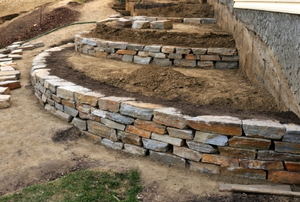 Gardening on a slope can present a unique problem with erosion. Learn about what you can do to prevent it. 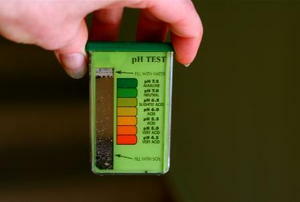 Whether it's nitrogen or pH, here's what to look for. As with sausage, you might not want to know what goes into it, but euphemisms like "guano" and "castings" make it easier. Should I Fertilize in the Fall? 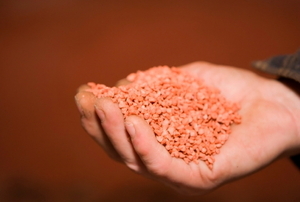 We'll show you why fall is the perfect season for fertilizer. 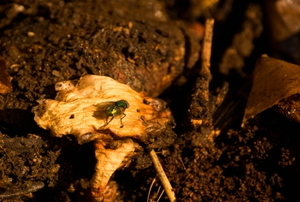 3 methods to control the flies in your worm bin. 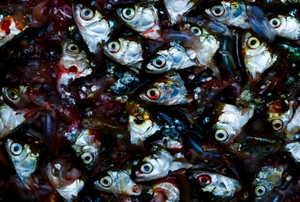 What is Hydrolyzed Fish Fertilizer? Try this natural and ancient garden food. 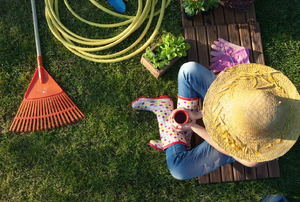 Home gardeners spend over $2 million a year on different fertilizers for their gardens and houseplants. 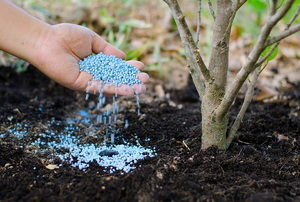 What are Toxic Organic Fertilizer Compounds? 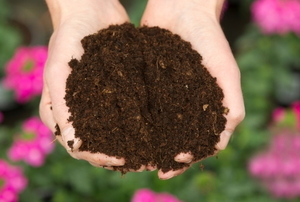 Vermicomposting: What Is Compost Tea?